Here are the more interesting Costco statistics I was able to dig up. As always, I will be adding more and updating these periodically as I find new stuff. Be sure to check back regularly. 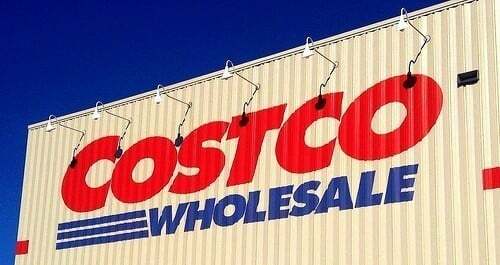 It’s hard to believe that a membership-only warehouse store could become the second largest retailer in the world, but Seattle’s Costco has accomplished just that. Costco ranks among the retail giants like Walmart and Target and has a very loyal membership base. Where was the first Costco store? How many Costco stores are there? Please note that some of these Costco statistics are easier to find than others, so some of these are based on news reports and not official company tallies. All stats are linked to their source unless it was sent to me directly from the company. No stat listed on DMR should be considered in making any type of investment decision. In other words: This is the best I can find, but I don’t guarantee anything.